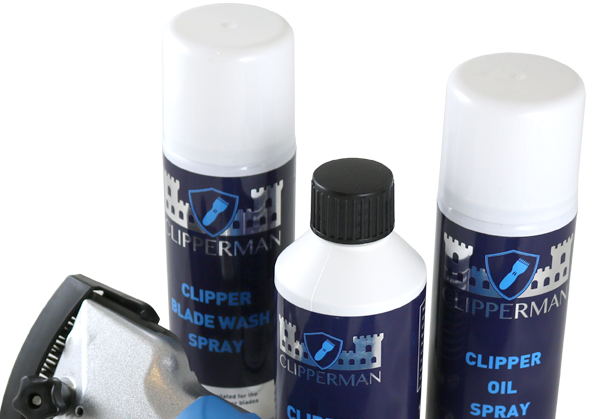 Clipperman is a brand dedicated to providing you with exceptional clippers, trimmers and shearers for your horses and dogs. 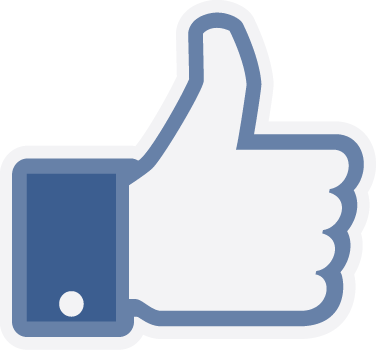 The range caters for everyone, whether you have one dog in need of a trim or a yard full of horses needing full clips. 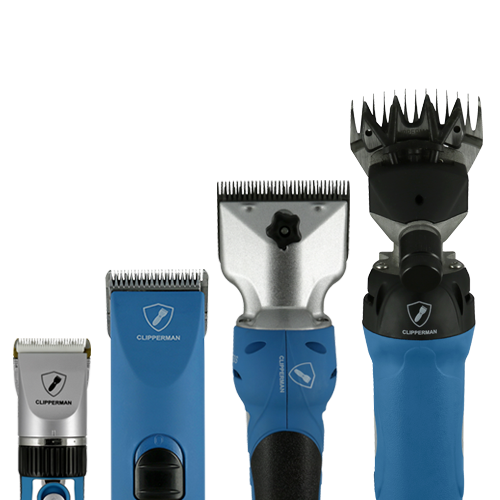 Our range includes both mains and battery operated clippers and trimmers as well as blades, oil, blade wash and even additional battery packs. At Clipperman, we have your every clipper need covered. If you're looking for clippers, trimmers or shearers for your dog, horse or livestock, you've come to the right place. With mains operated and battery clippers, trimmers and shearers available in a range of styles and sizes, we will have the perfect product for you. 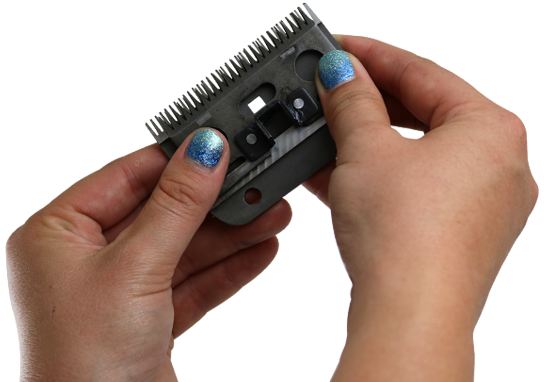 If you're looking to replace your blades or get an additional set, we have an extensive range to fit our clippers, trimmers and shearers. 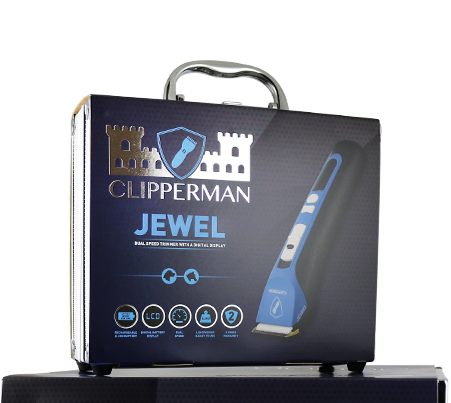 We have created a range of accessories that work with our clippers, trimmers and shearers including clipper oil, clipper oil spray, blade wash and spare battery packs for our popular lines. People clip for a number of reasons, but most commonly for comfort and appearance. In the winter months, horses are clipped to reduce the amount they sweat during hard work and, therefore, improve comfort and hygiene at the same time as allowing them to work harder for longer. In the summer, trimmers can tidy up stray hairs with precision and ease. As for dogs, clipping does tidy up a long coat, but can also promote hygiene and comfort. It can reduce matting and the chance of skin issues, and also enhance their enjoyment of the warmer weather. Cattle are clipped or sheared for a multitude of reasons including hygiene, showing or for slaughter. Sheep are sheared for the collection of wool, to keep them cool and for the health of the sheep e.g to prevent fly strike.